Just get on the Trump Train? 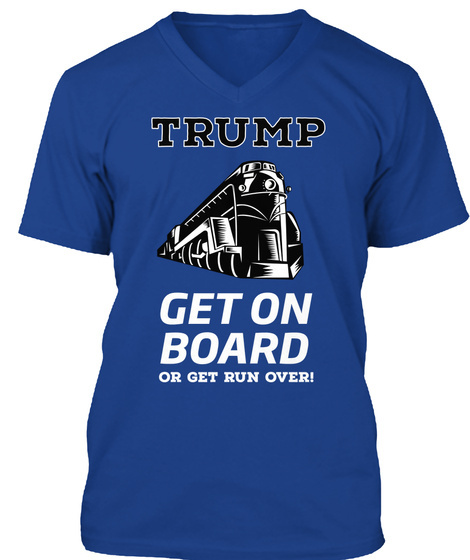 Get your Trump Train shirt here! Made in USA! 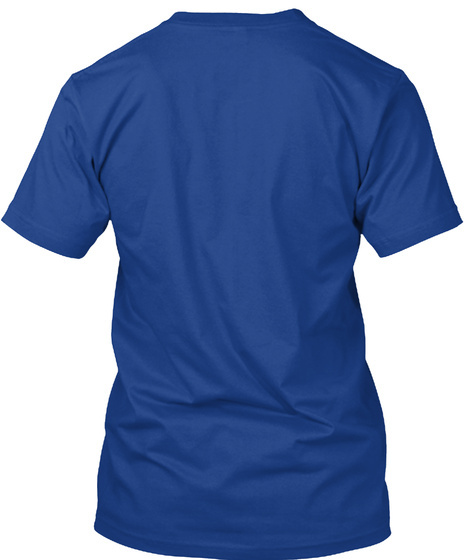 CLICK "GREEN ORDER BUTTON" below and pick your favorite style, size and color before they are gone.